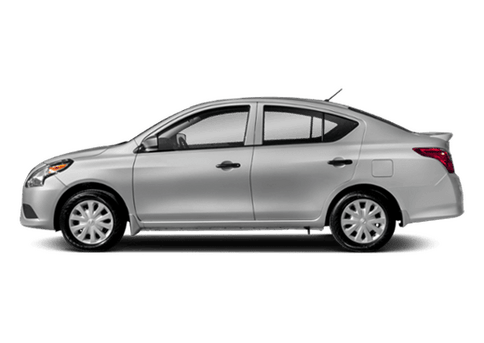 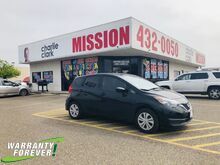 Come see this certified 2017 Nissan Versa Note S Plus. 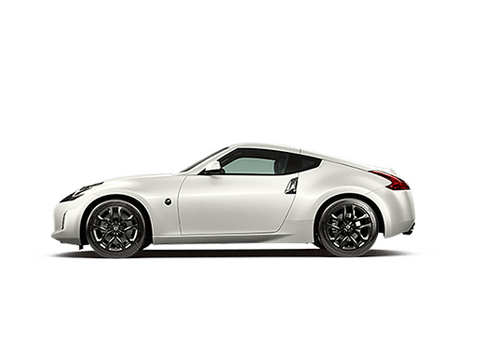 Its Variable transmission and Regular Unleaded I-4 1.6 L/98 engine will keep you going. 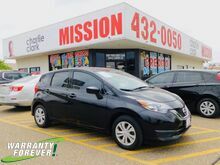 This Nissan Versa Note features the following options: SUPER BLACK, CHARCOAL, CLOTH SEAT TRIM, [L92] FLOOR & CARGO MATS (5-PIECE SET), Wheels: 15" Steel w/Full Wheel Covers, Vanity w/Driver And Passenger Auxiliary Mirror, Trip Computer, Transmission: Next Generation Xtronic CVT -inc: transmission position indicator, Torsion Beam Rear Suspension w/Coil Springs, Tires: P185/65HR15 AS -inc: Low rolling resistance tires, and Strut Front Suspension w/Coil Springs. 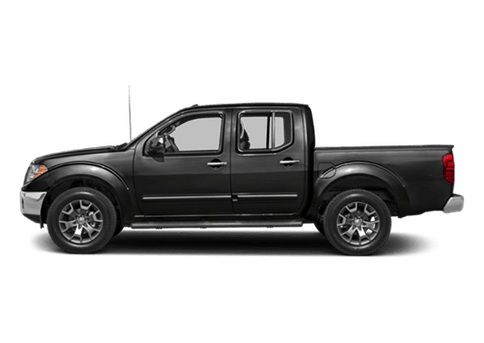 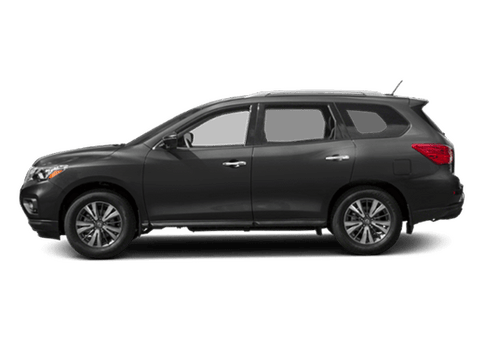 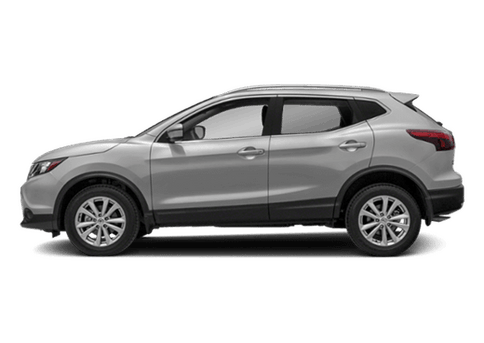 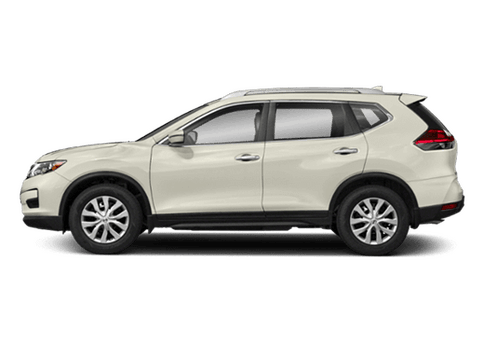 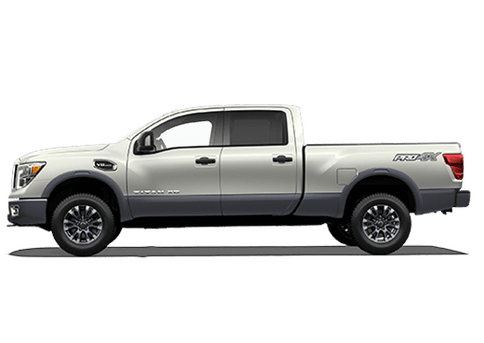 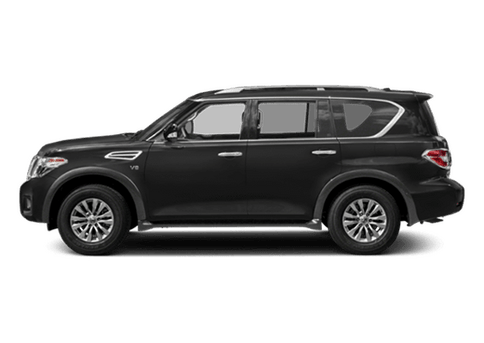 See it for yourself at Charlie Clark Nissan, 3500 W Expressway 83, Harlingen, TX 78550.